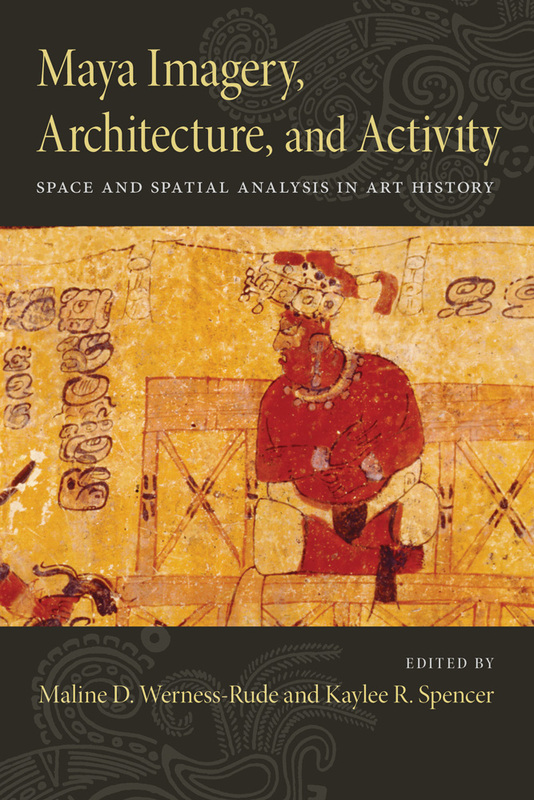 In examining space, the contributors of this volume demonstrate the core interrelationships inherent in a wide variety of places and spaces, both concrete and abstract. They explore the links between spatial order and cosmic order and the possibility that such connections have sociopolitical consequences. This book will prove useful not just to Mayanists but to art historians in other fields and scholars from a variety of disciplines, including anthropology, archaeology, geography, and landscape architecture. Maline D. Werness-Rude is an assistant professor of art history at Eastern Connecticut State University. Kaylee R. Spencer is an associate professor of art history and the chair of the art department at the University of Wisconsin–River Falls.